The Contura 800 range has taken its inspiration from the famous superellipse. 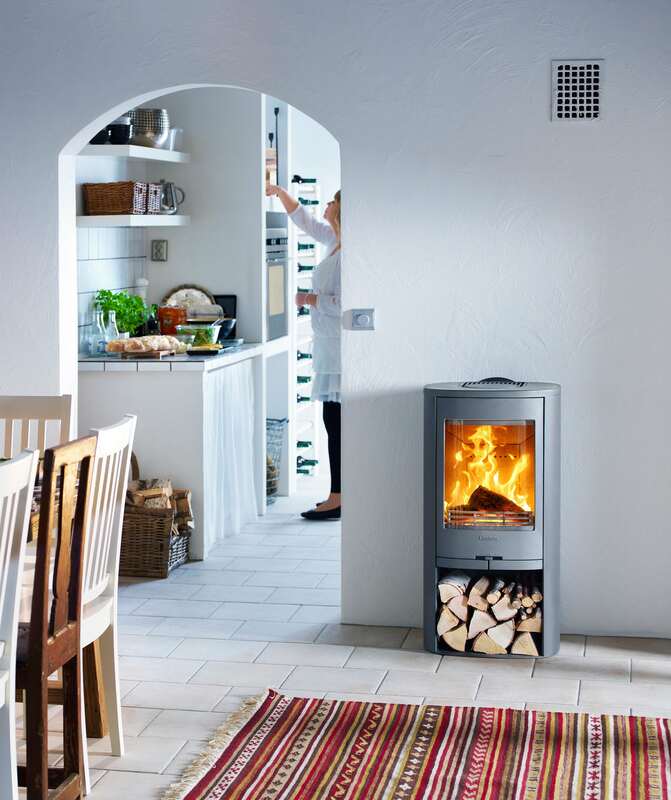 The shape makes this stove compact and attractive, it is only 36 cm deep and 46 cm wide making it very easy to position, even in small spaces Thanks to its excellent shape, we have been able to add generous areas of glass without losing efficiency in the firebox. Contura 800 is a proper little shining star!